Grownups won’t ever be serious about adopting greener transportation medium unless we keep reminding them about it time and again. Hence, what we can do is allow our kids to be conversant with emission-free modes of transport so that they grow up with more matured eco sense. 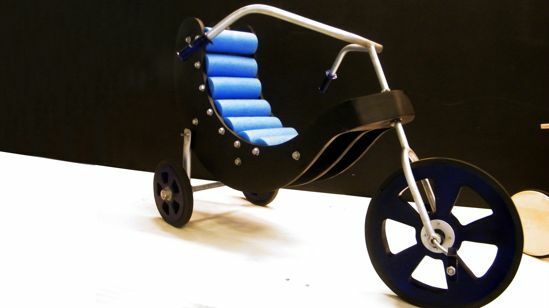 Chilean designer Pabla Bazán has come up with a concept tricycle aimed at kids aged six years and below. 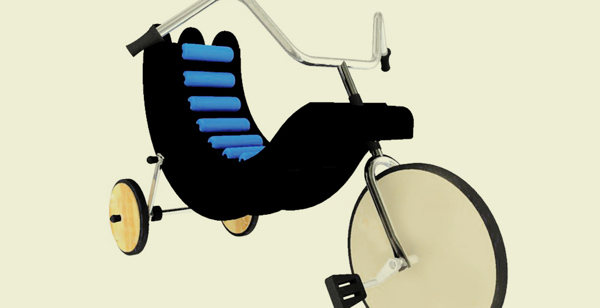 Dubbed as Triciclo BTM, the tricycle takes its design inspiration from dragonfly. 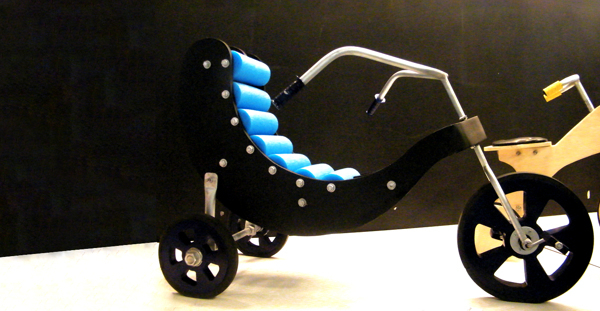 As most tricycles have it, the concept tricycle also features pedal and bearing on wheels. 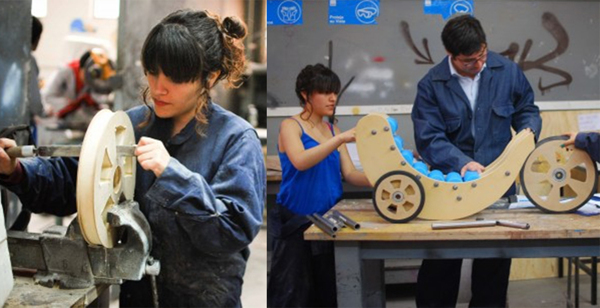 Bazán, working in close cooperation with Keterine Diaz, thought over diverse design elements, but finally they settled on a 1:1 scale model for their tricycle. Triciclo BTM, if it ever hits production lines, will feature ribs-based cardboard construction aside from having foam tubes support.